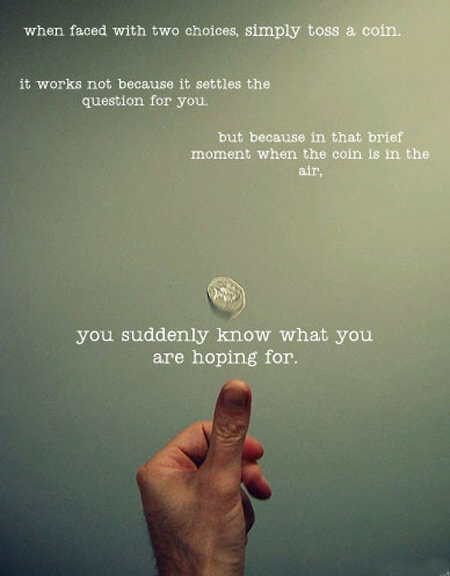 Remembered that the Cheese was supposed to do a toss coin to close an undecided deal with me. Will remind him later. Now what do I really want to show up? Yeah, what do you really want to show up? I won. But he went with his plan anyway haha. kaines.